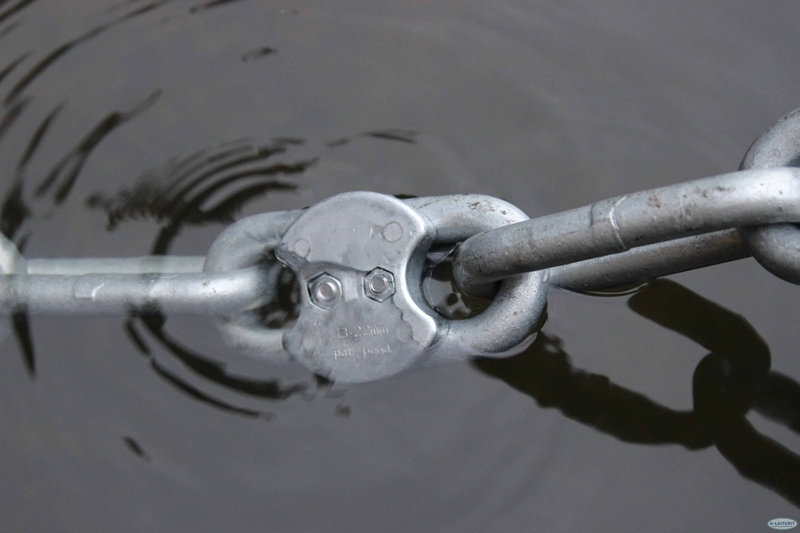 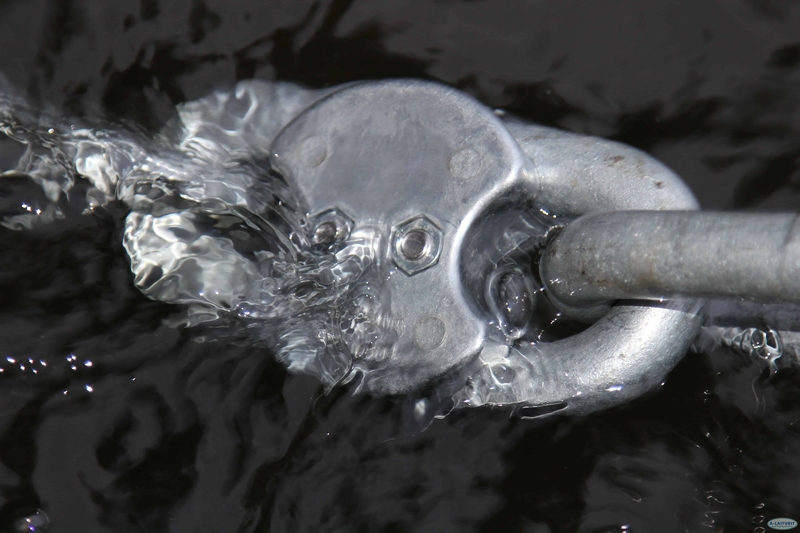 The zinc piece that is attached to the anchor chain of the pontoon increases the life of the chain by preventing it from rusting. 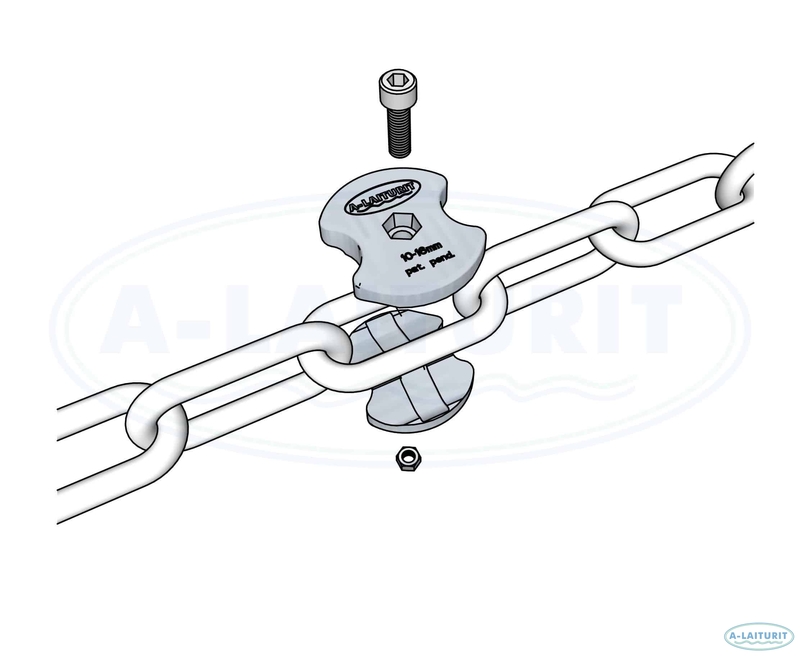 The zinc pieces are easy to attach, even to anchoring chains that are already in place. 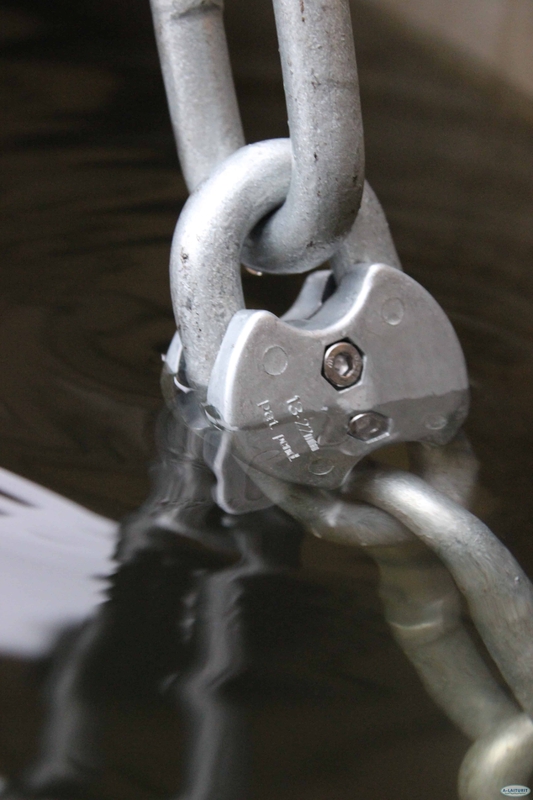 Zinc pieces can also be used for the chain of the buoy, below the buoys rod. 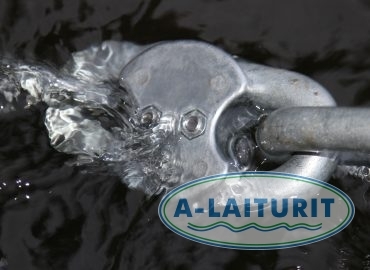 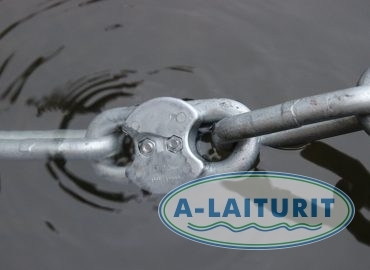 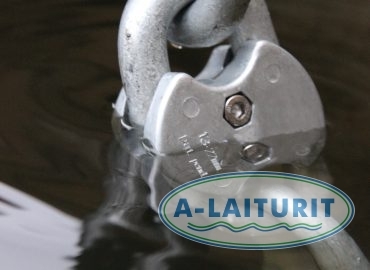 The chain zinc is a patented A-Laiturit product. 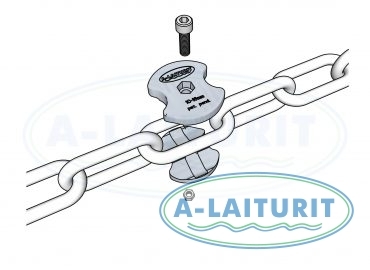 We recommend it to be used for all new anchoring chains for buoys and docks.